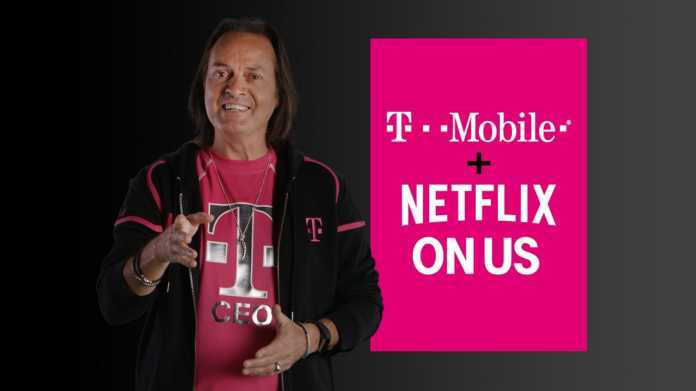 The program Netflix On Us, as T-Mobile calls it, will be available to anyone with two or more qualifying T-Mobile ONE lines starting on September 12th. Once the time arrives, to get your free Netflix account, all you’ll have to do is create a Netflix account online, in-store or by calling T-Mobile’s customer care. And according to the press release statement, if you’re already paying for a Netflix account, T-Mobile will pay for your standard subscription which save you around $120/year.